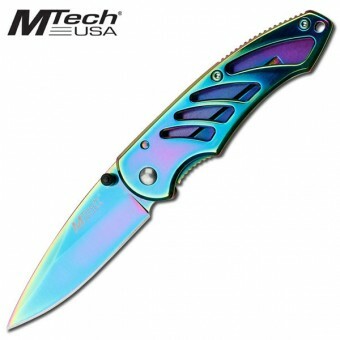 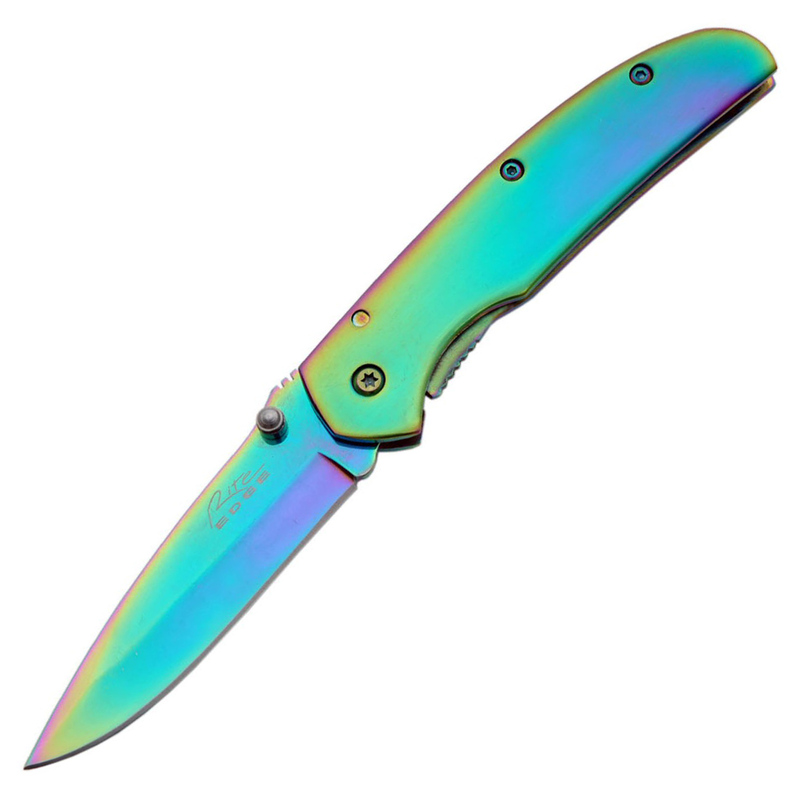 Features rainbow coated stainless steel construction with engraveable handle surface. Knife measures 10cm closed. 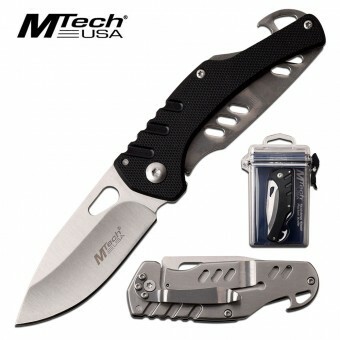 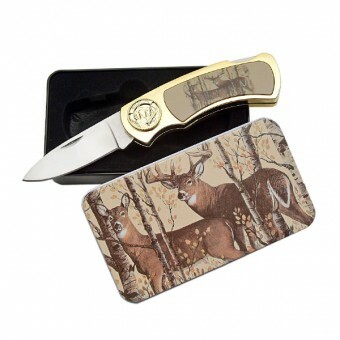 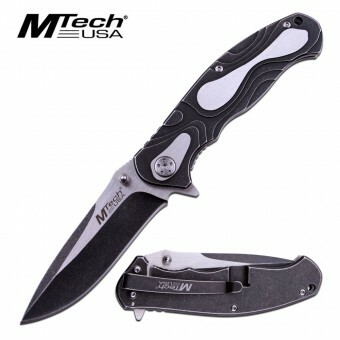 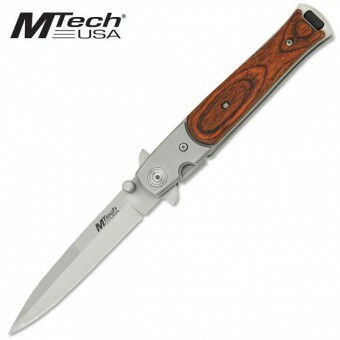 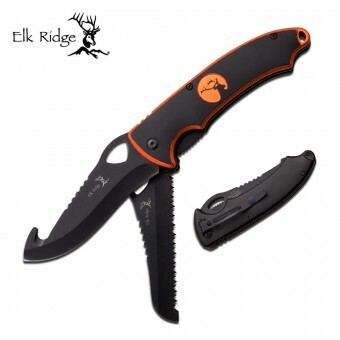 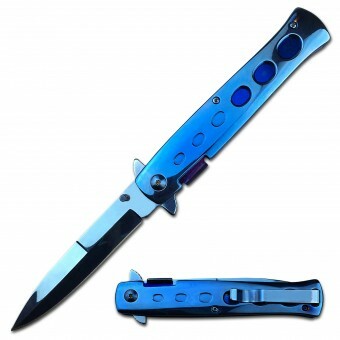 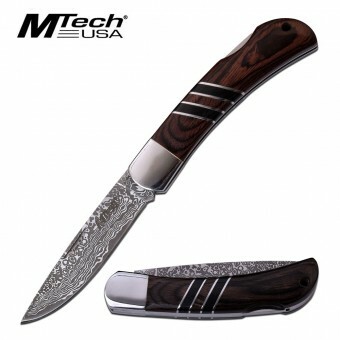 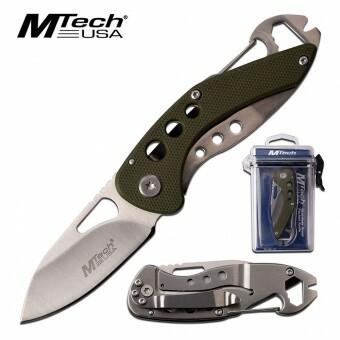 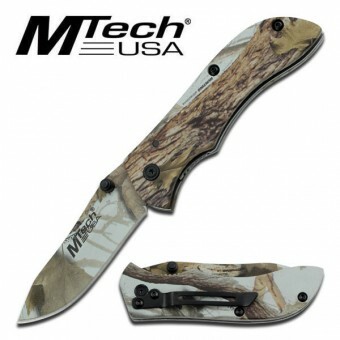 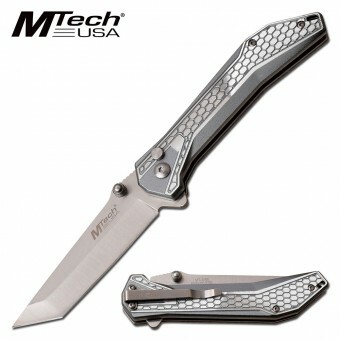 SKU: 210930 Categories: Decorative, Folding Knives, Tactical/Utility.